Learn more about weight-loss surgery options offered at Texoma Medical Center (TMC) by attending an upcoming seminar. Learn about the pitfalls of the American diet, available surgical options, and what to expect regarding the safety and outcomes of weight-loss surgery. 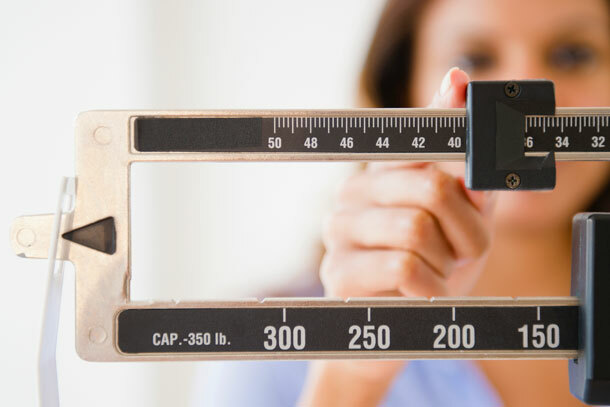 The weight-loss surgery program at TMC has been designated as a fully accredited Bariatric Center by the Metabolic and Bariatric Surgery Accreditation and Quality Improvement Program (MBSAQIP).